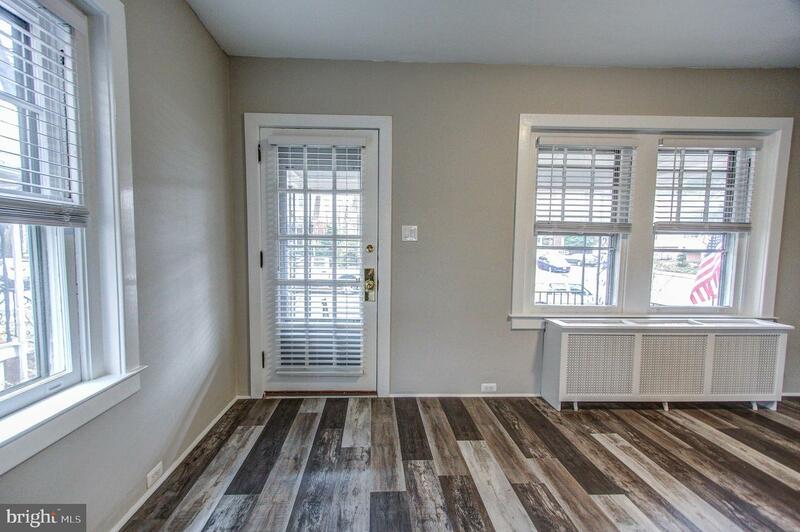 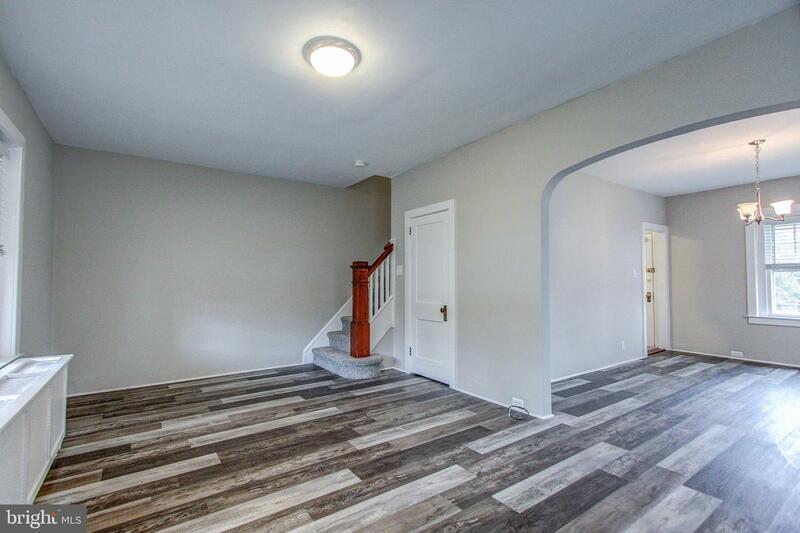 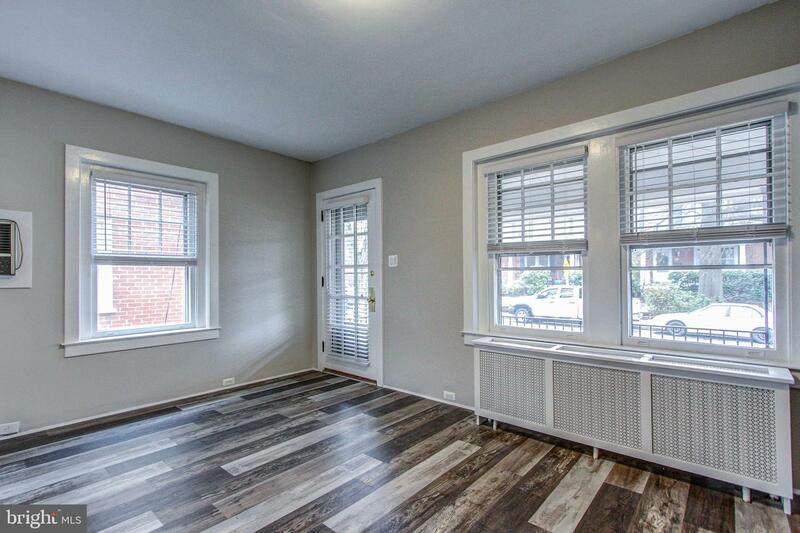 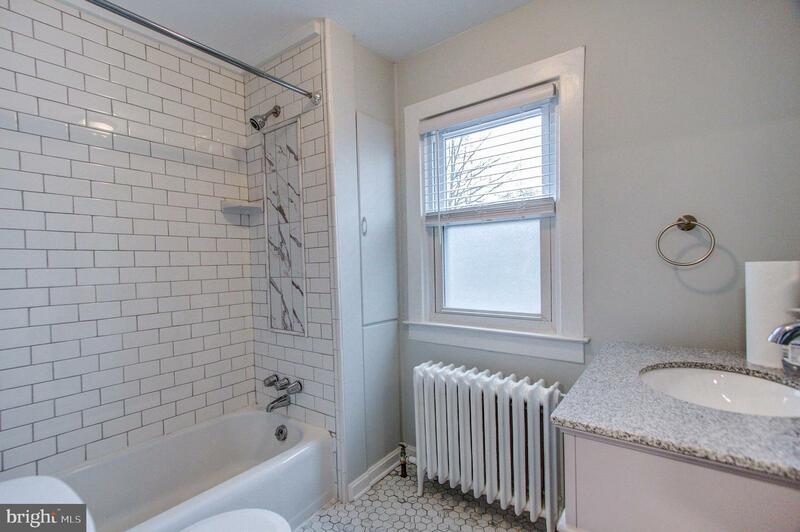 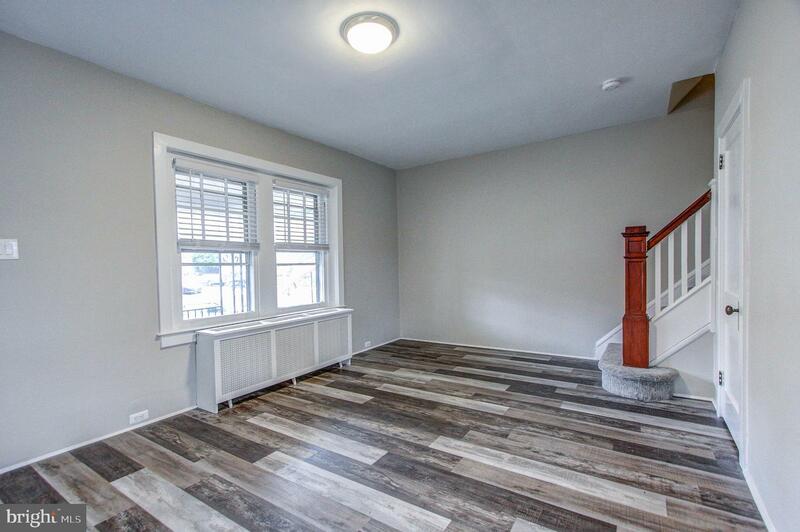 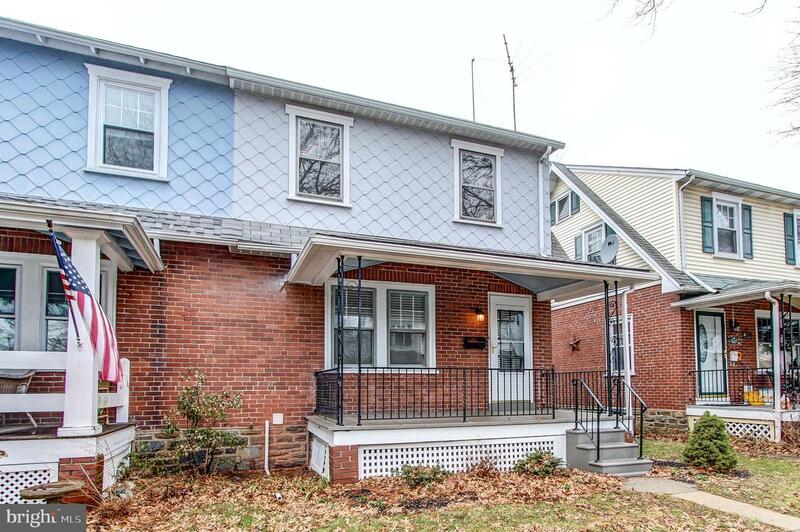 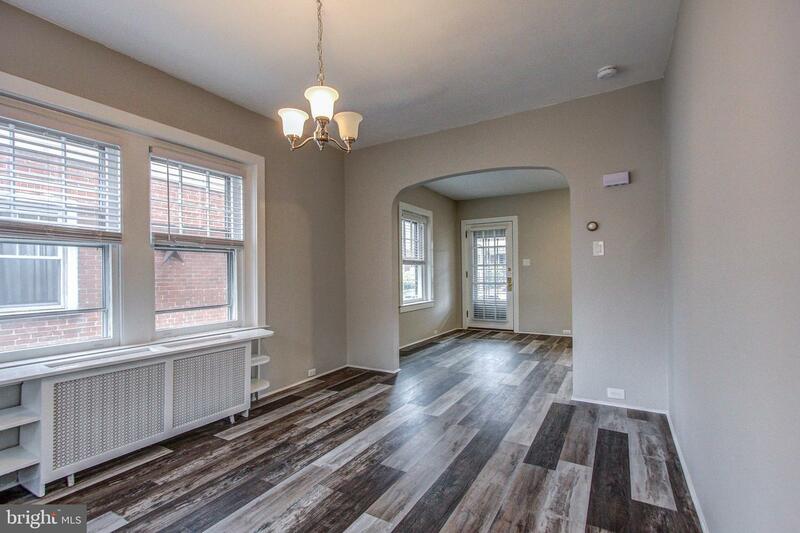 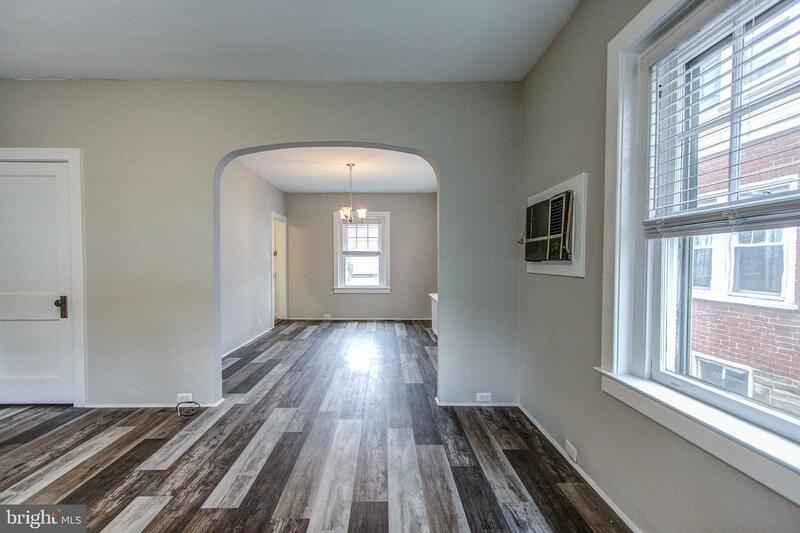 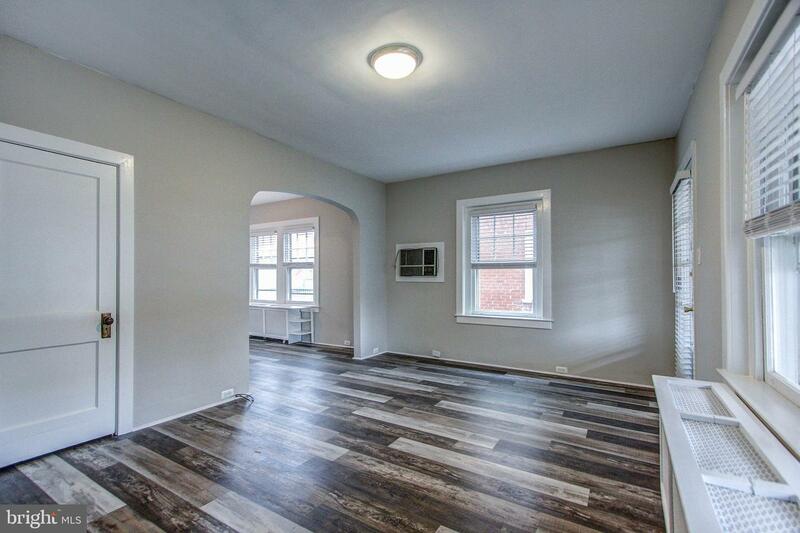 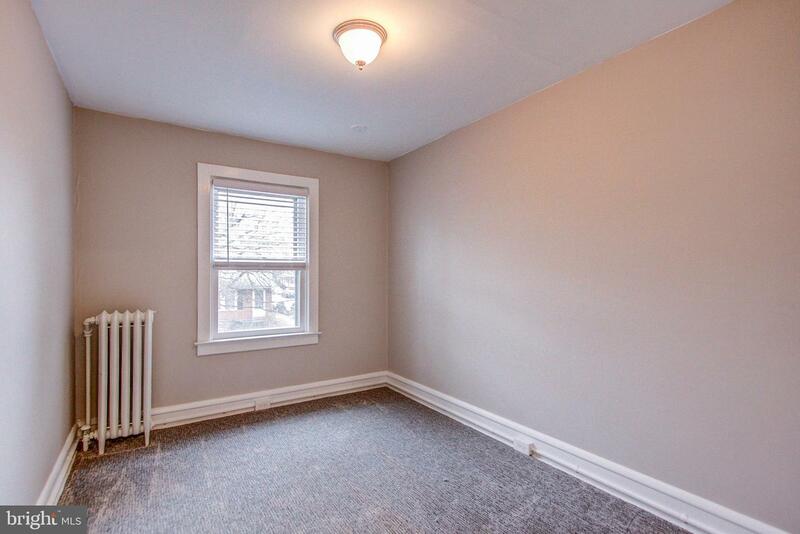 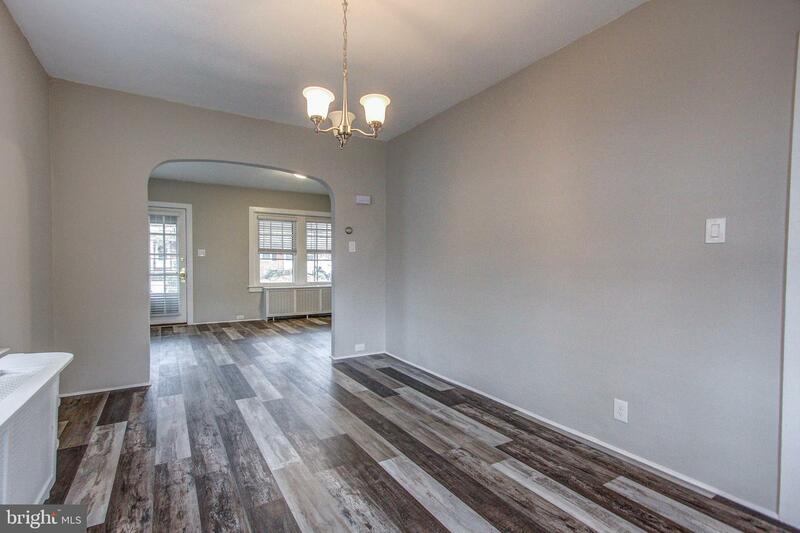 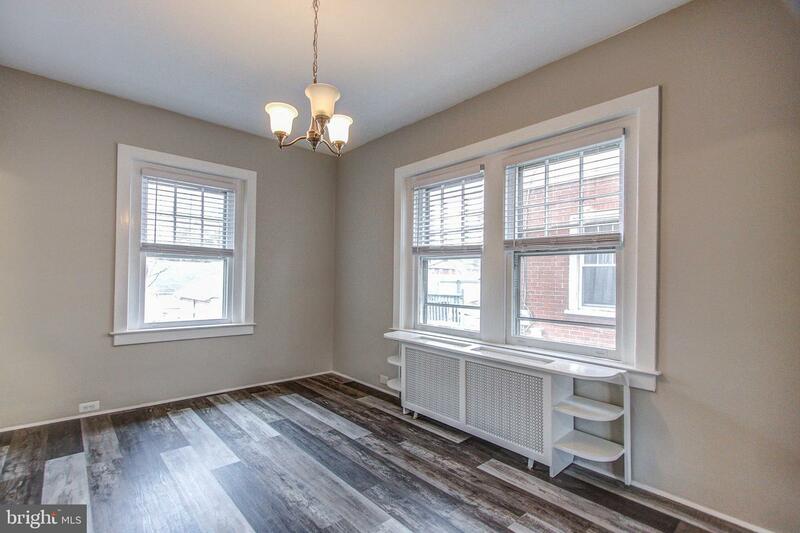 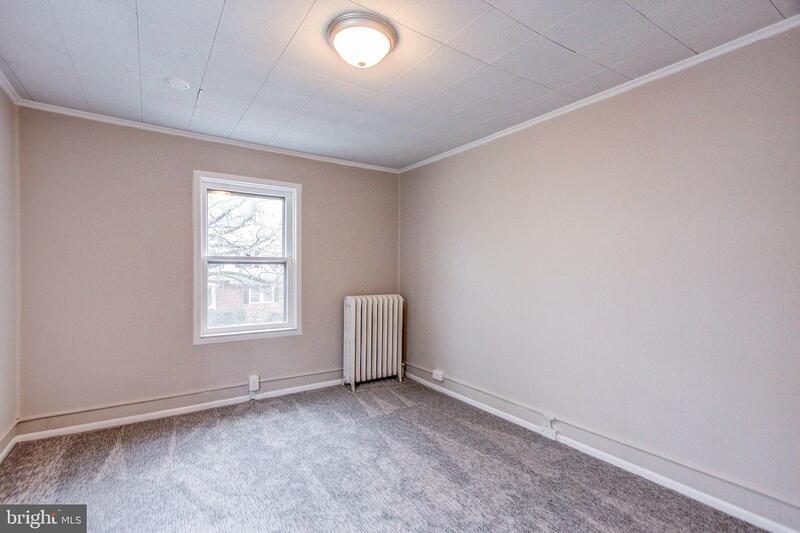 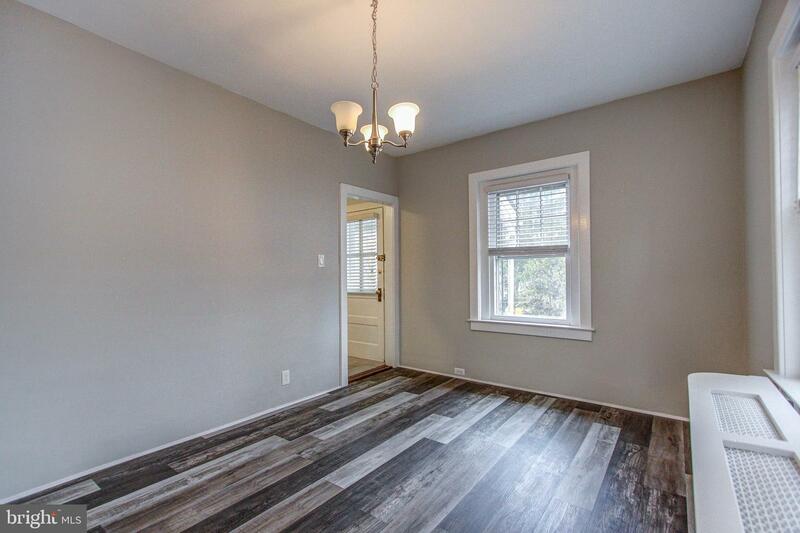 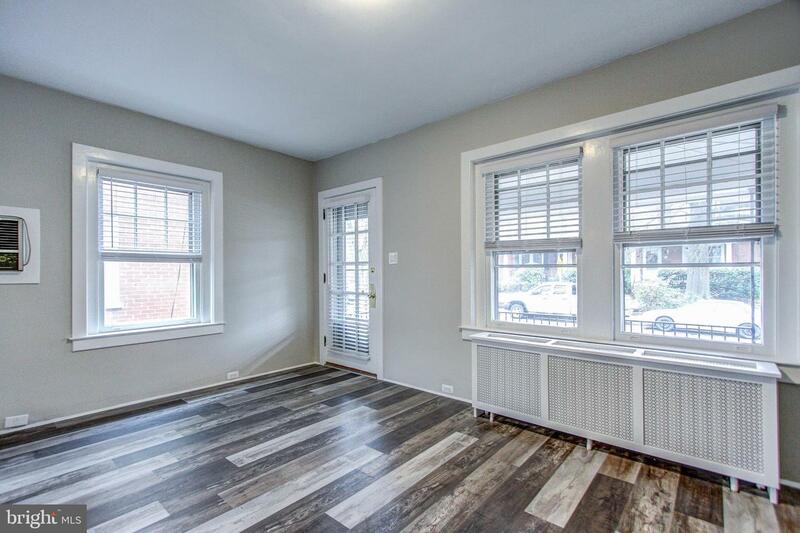 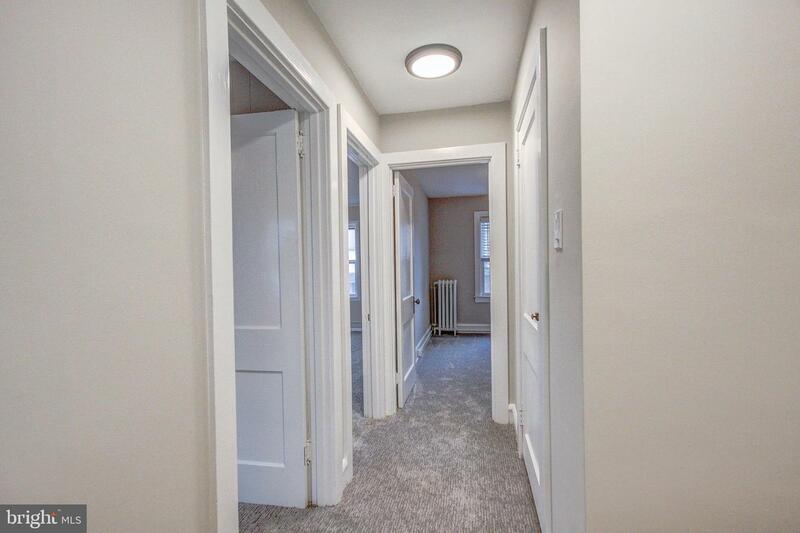 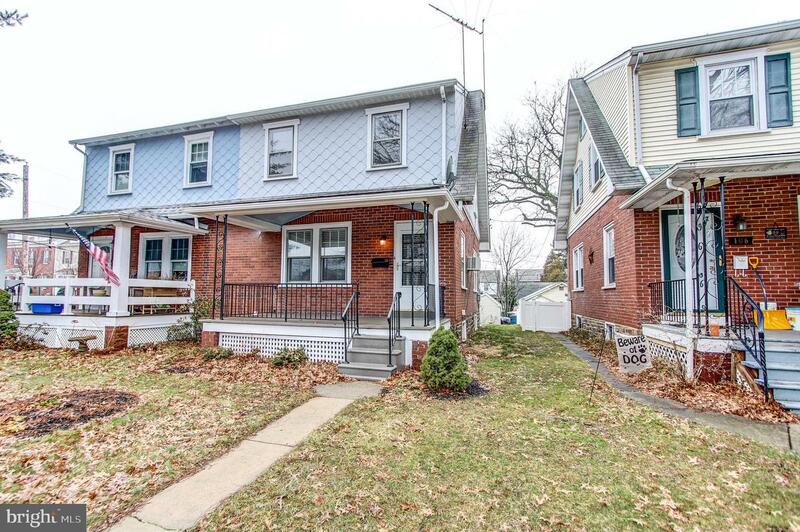 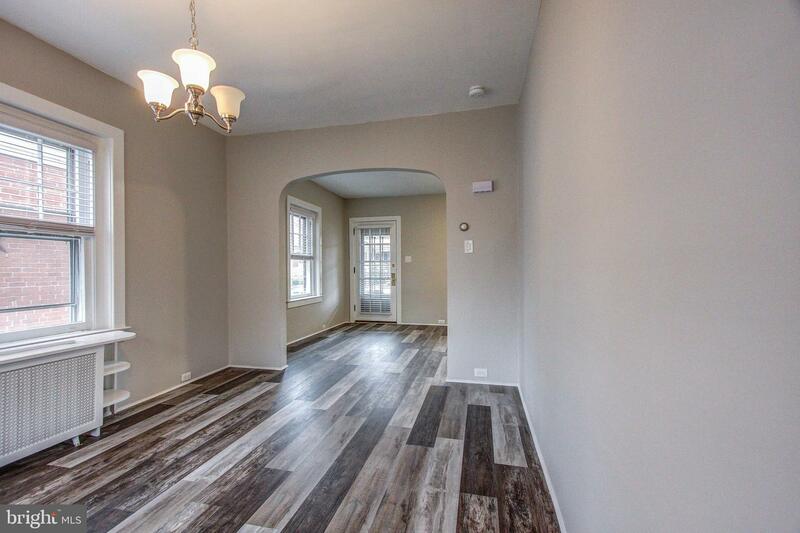 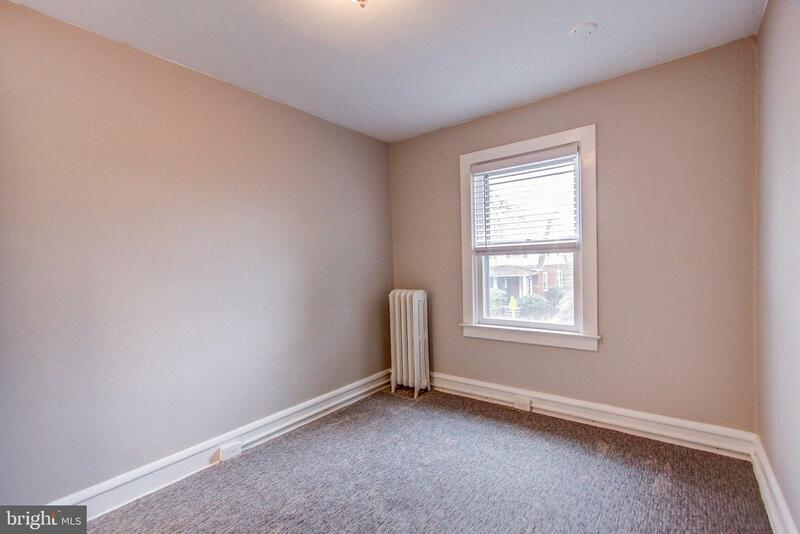 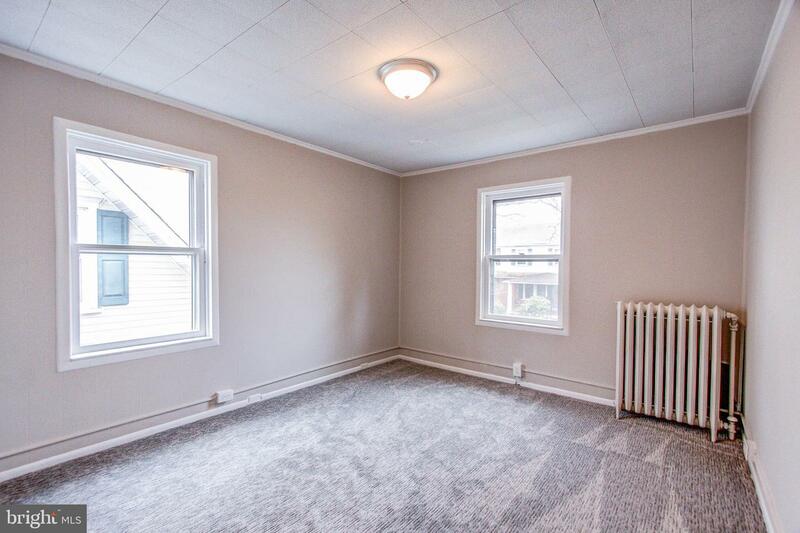 Enjoy the best that Lansdale has to offer in this totally renovated twin home with 3 bedrooms 1 bathroom. 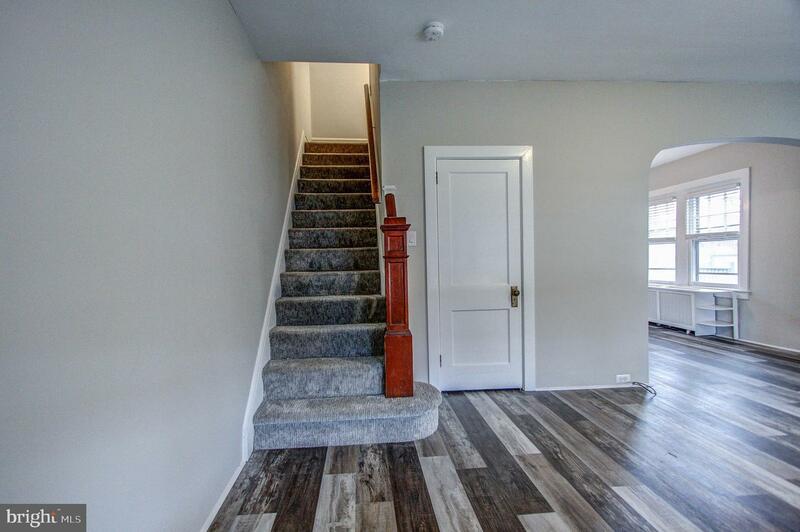 Great location within walking distance to town, this newly updated unit has been freshly painted throughout and boasts brand new carpet on stairs and second floor, new vinyl flooring on first floor and new tile in kitchen and bath floor/shower. 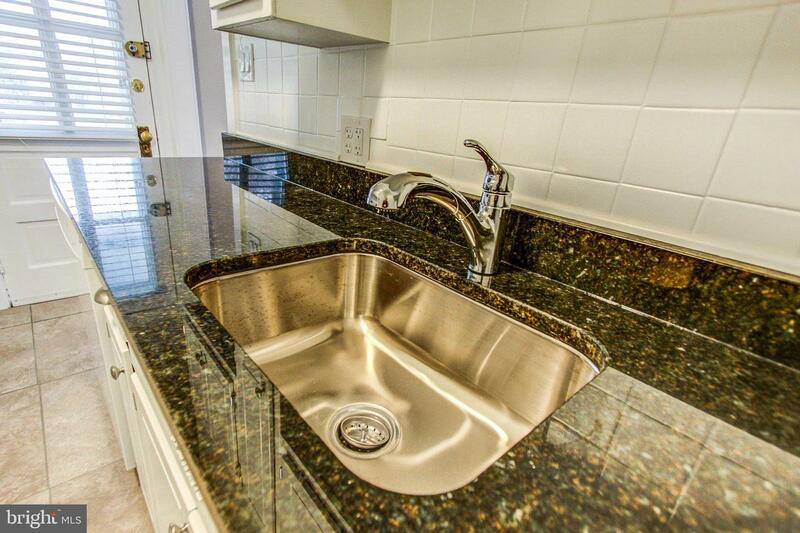 Kitchen remodeled with new range, dishwasher and granite countertops. 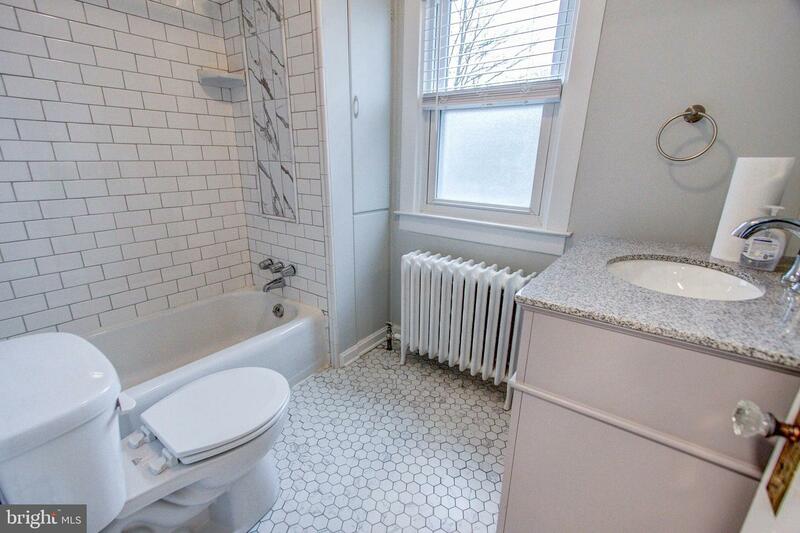 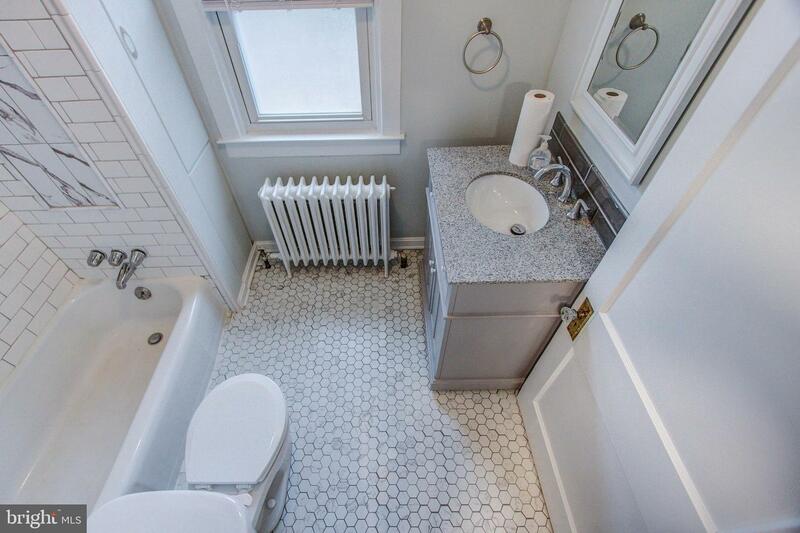 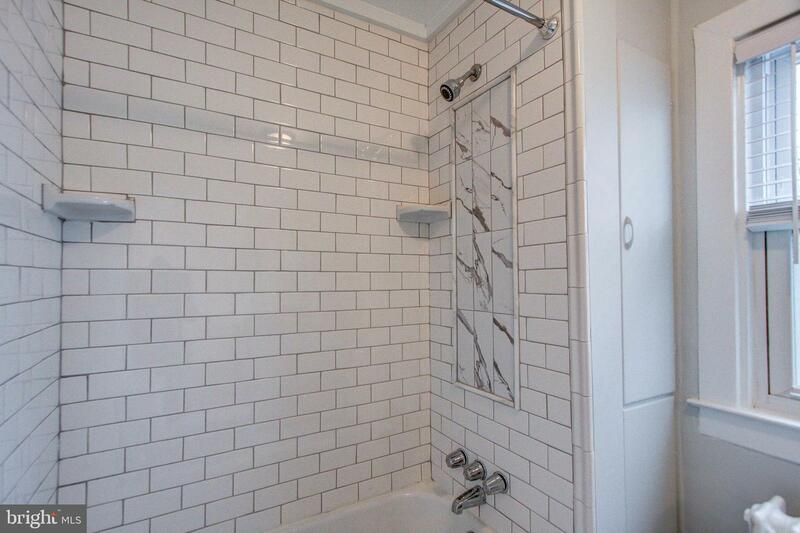 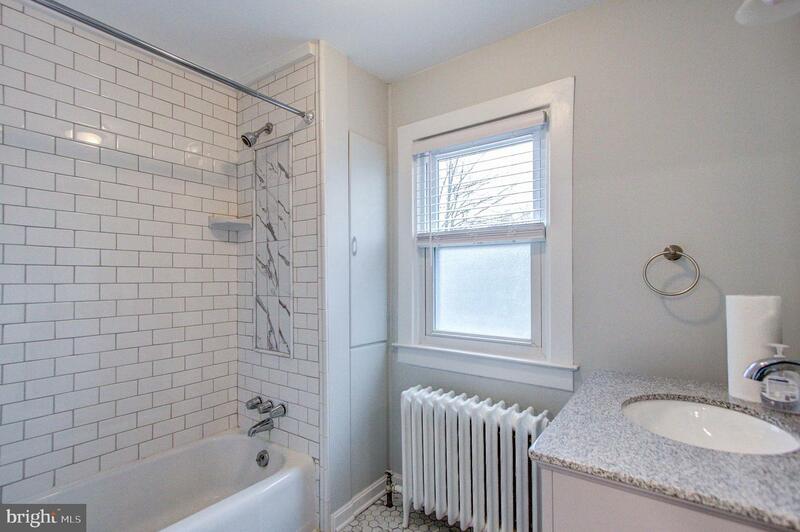 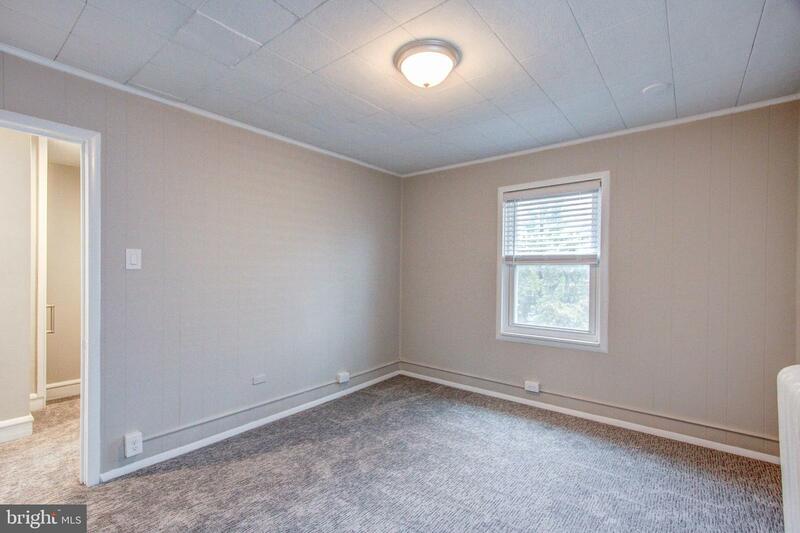 Home has updated electrical and plumbing and has fresh paint throughout. 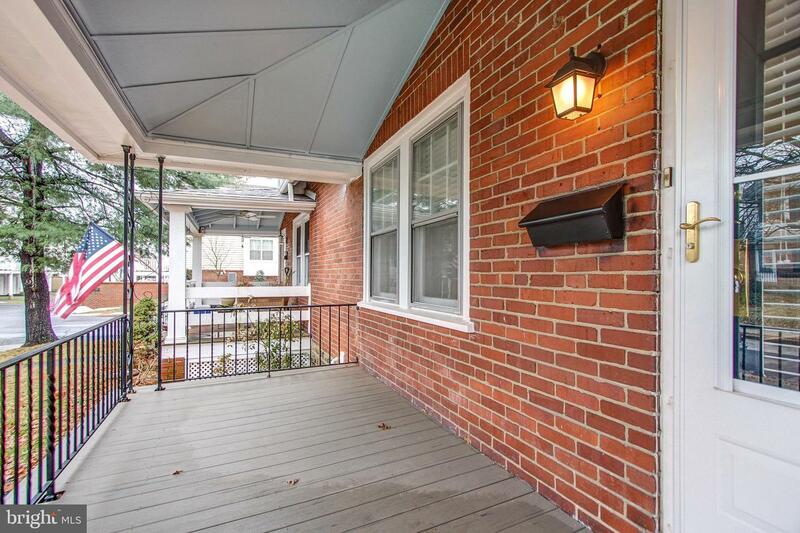 Enjoy relaxing evenings and warm days on the covered front or back porch. 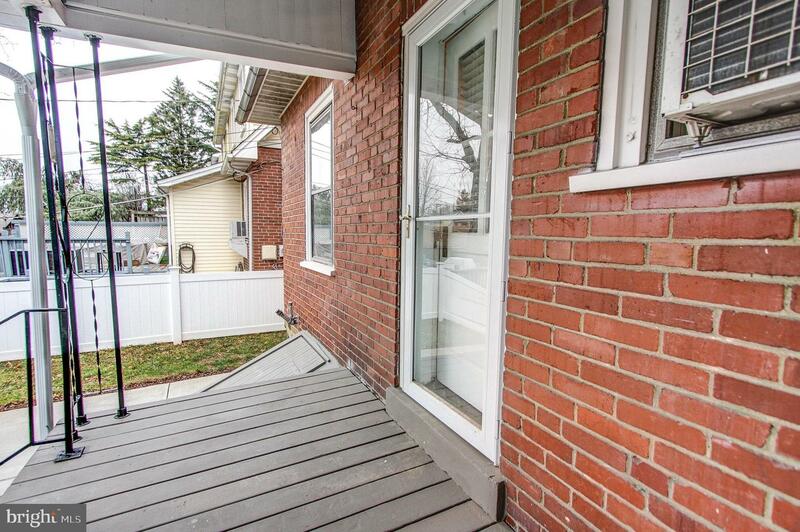 Backyard equipped with small concrete patio great for grilling. 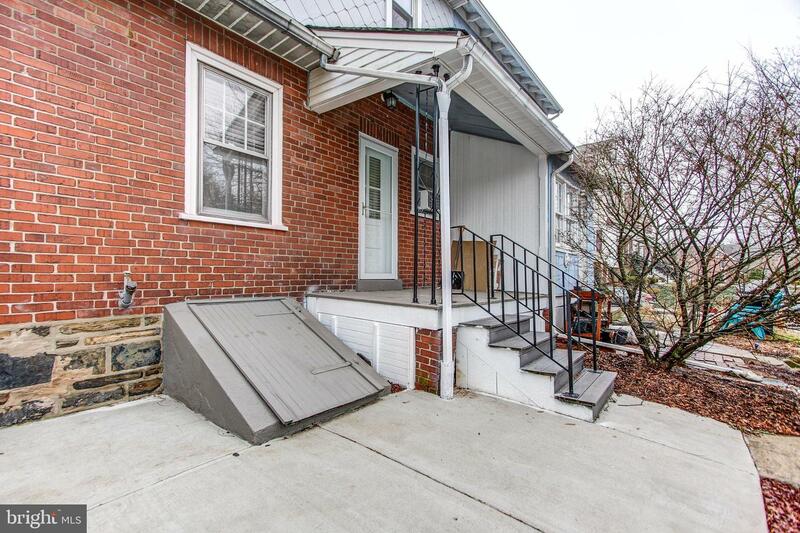 One off street parking spot off the back alley. 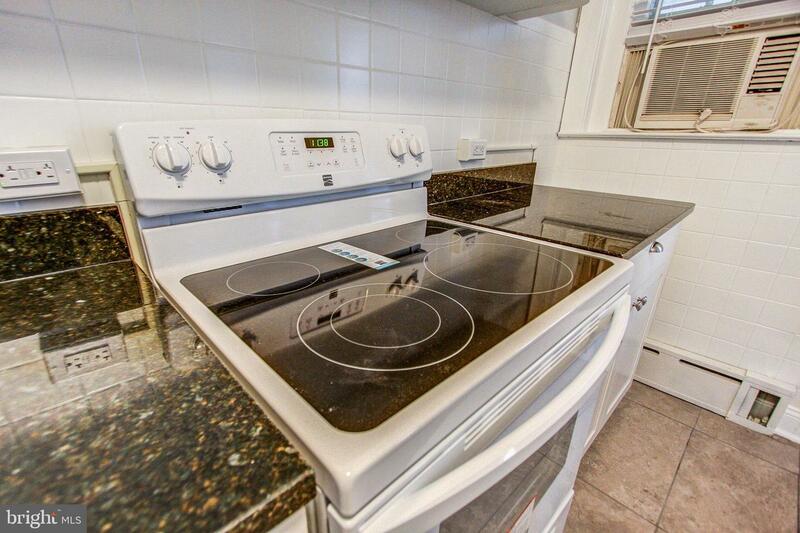 Chimney and furnace were also updated and properly serviced.~ Landlord pays trash, recycling and lawn care. 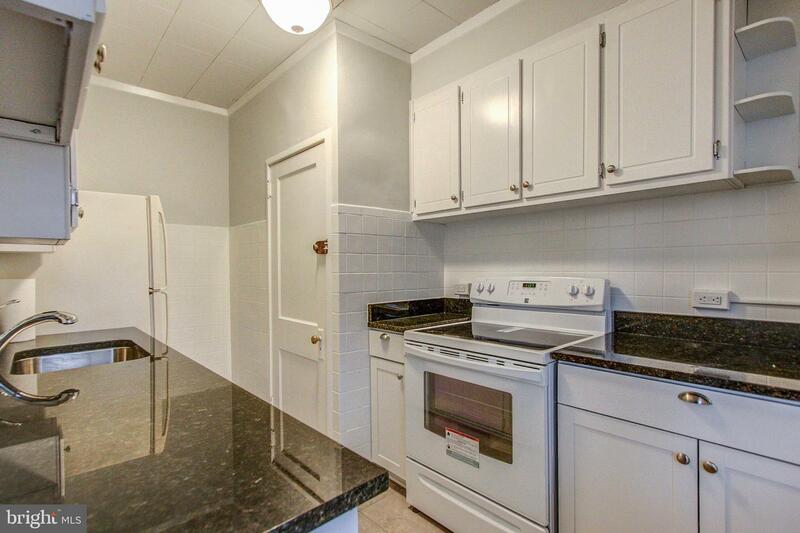 Tenant is responsible to pay electric, water/sewer, oil, cable/internet. 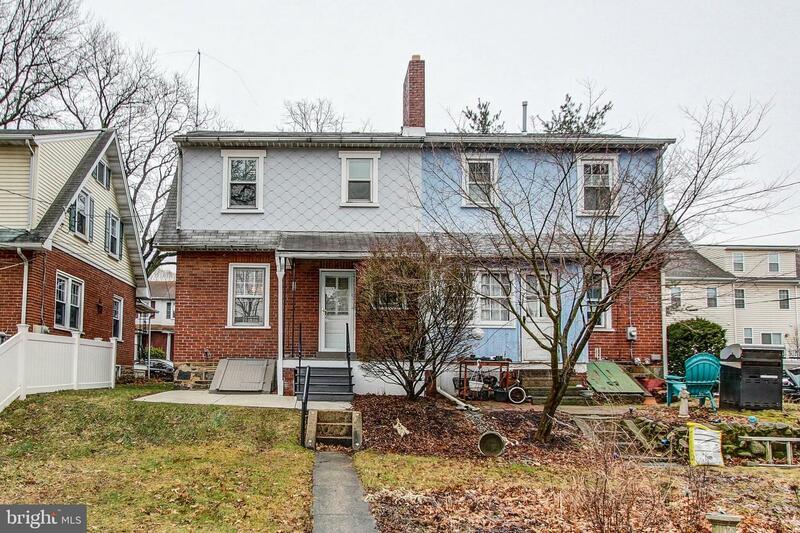 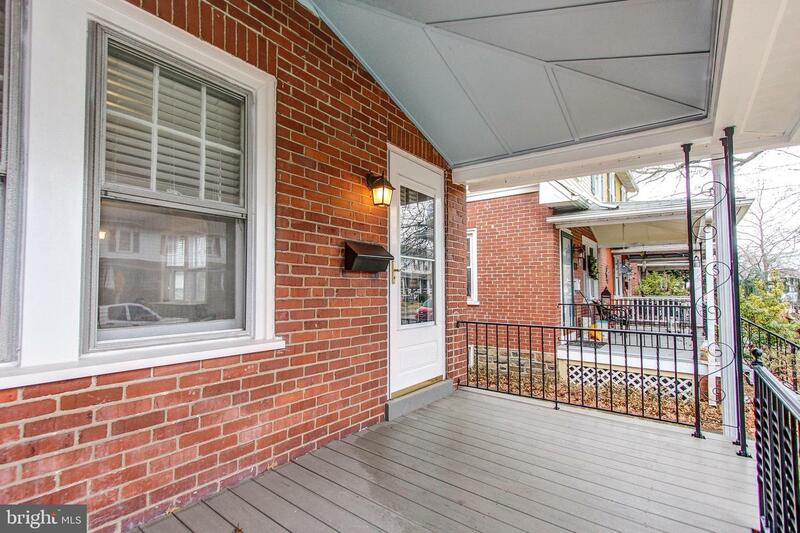 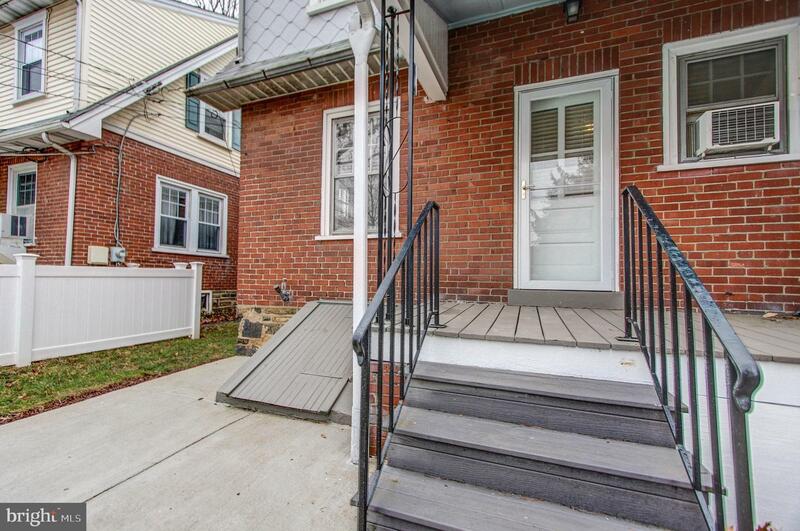 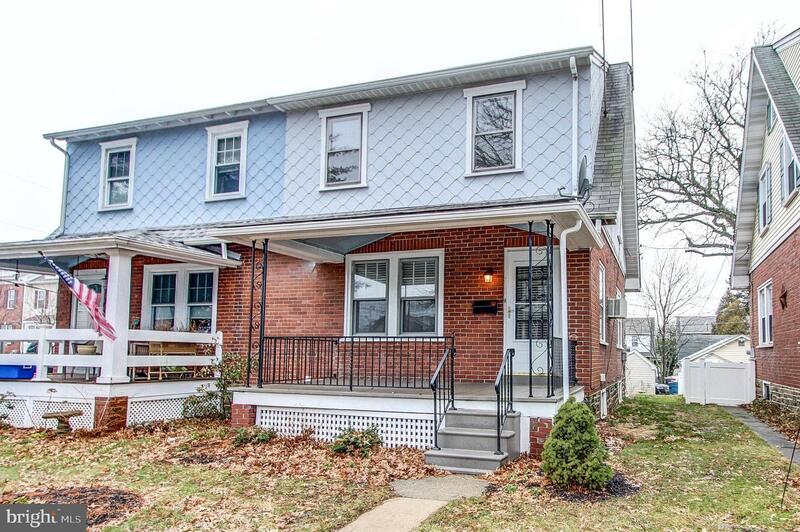 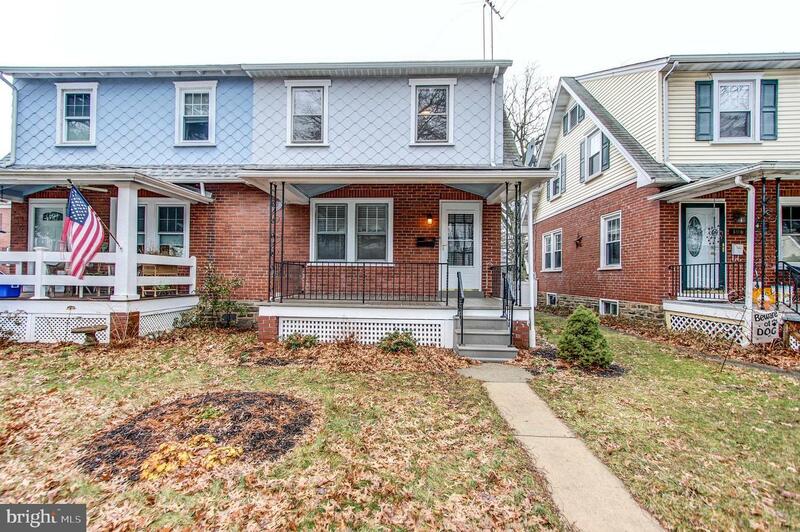 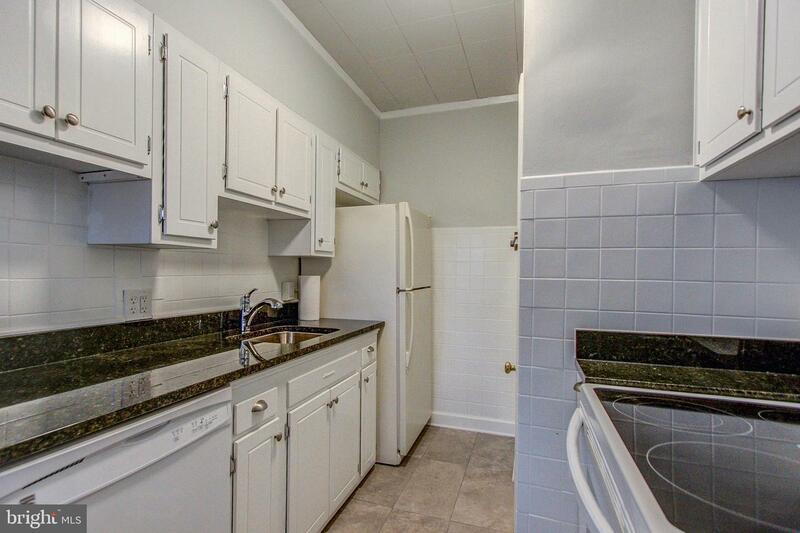 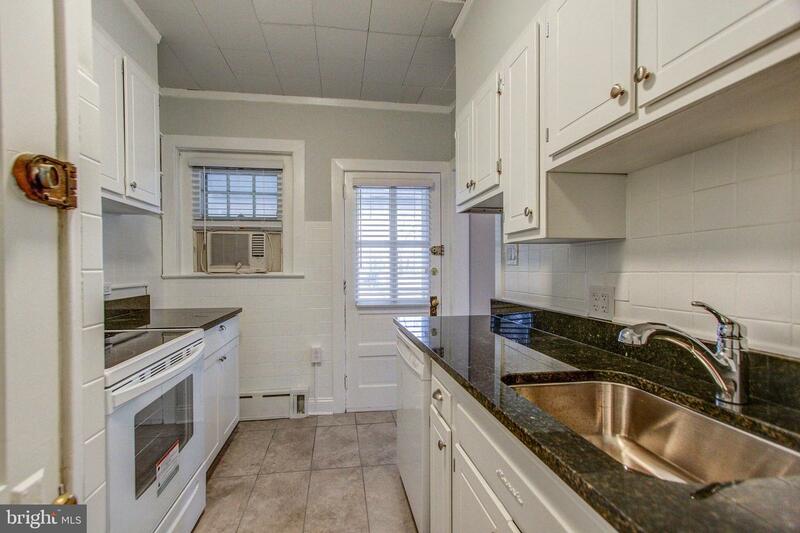 This unit is a very short walk to the Lansdale Septa train station and many restaurants, bars and shops in the borough. 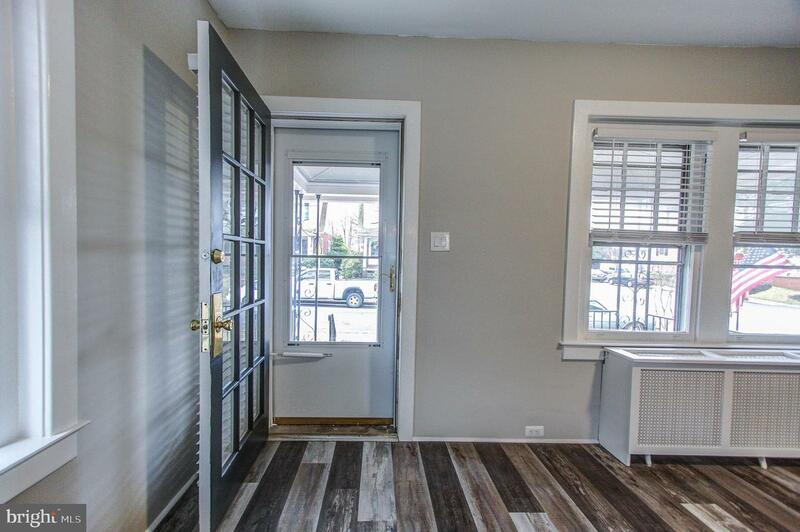 Tenants must submit full application, carry renters insurance and have a minimum credit score of 650. 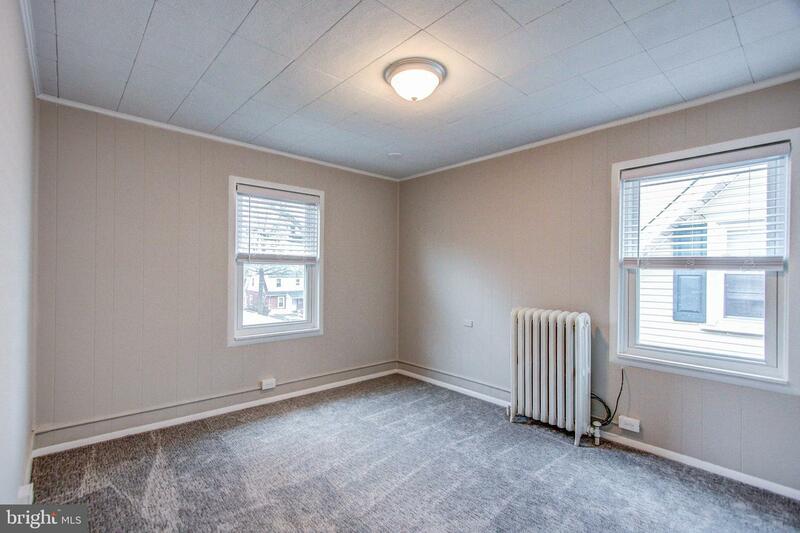 No Pets no smokers.